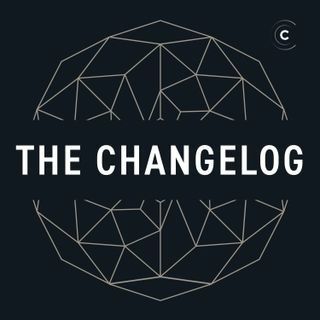 Adam and Jerod talk to Brett Cannon, core contributor to Python and a fantastic representative of the Python community. They talked through various details surrounding a talk and blog post he wrote titled “Setting expectations for open source participation” and covered questions like: What is the the purpose of open source? How do you sustain open source? And what’s the goal? They even talked through typical scenarios in open source and how kindness and recognizing that there’s a human on the ... See More other end of every action can really go a long way.